"Corpse carrying" behavior in ants is stimulated by oleic acid, a fatty acid found in many plant oils including olive & sesame. When dead ants emit oleic acid, worker ants remove the corpses and deposit them at the ant graveyard outside their nest. 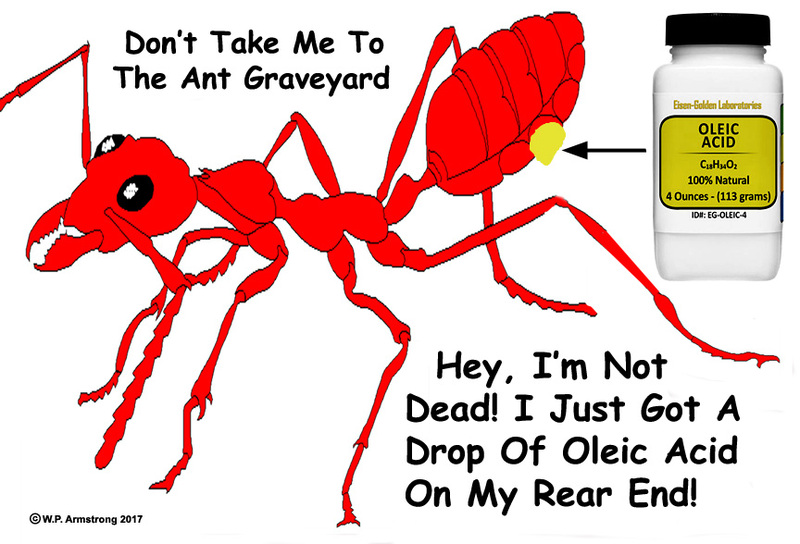 If a drop of oleic acid is placed on live ants, they are also carried to the colony graveyard! 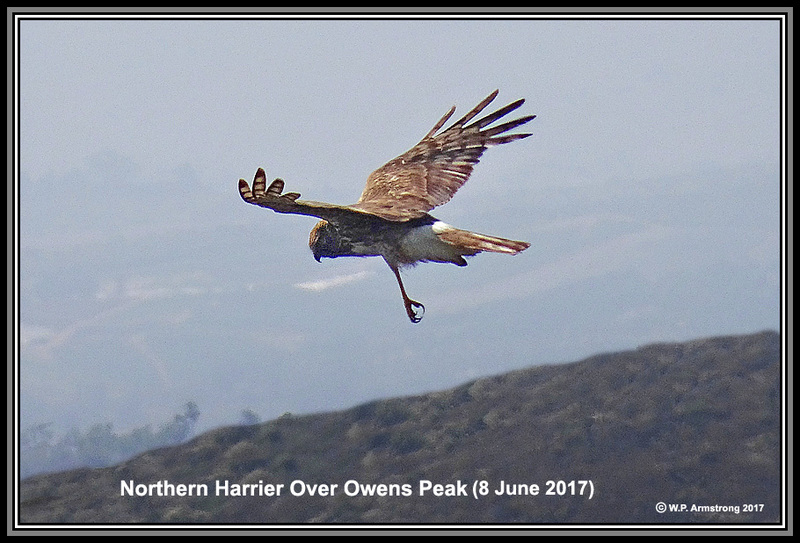 A Northern Harrier gliding over the summit of Owens Peak yesterday (8 June 2017). More commonly observed over marshlands, both males and females are definitely flying over and landing on Owens Peak. I have also observed a male dropping a mouse in midair that was caught by the female! 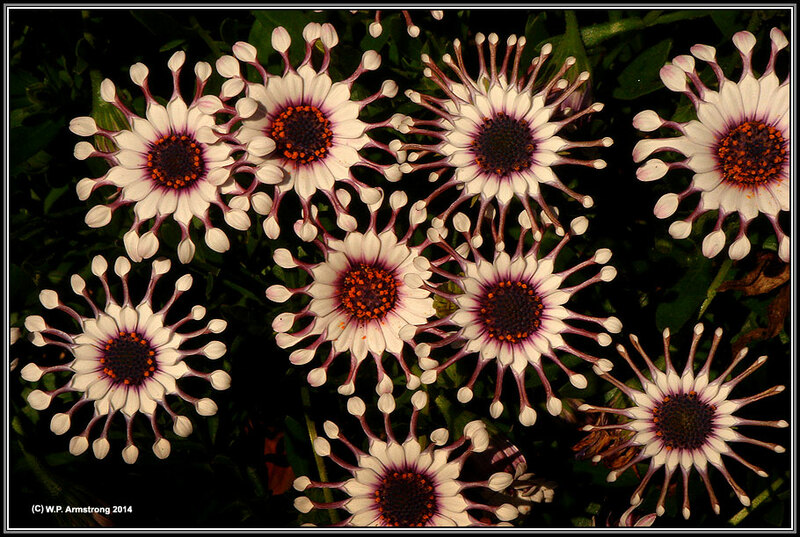 Sony HX50V hand held. 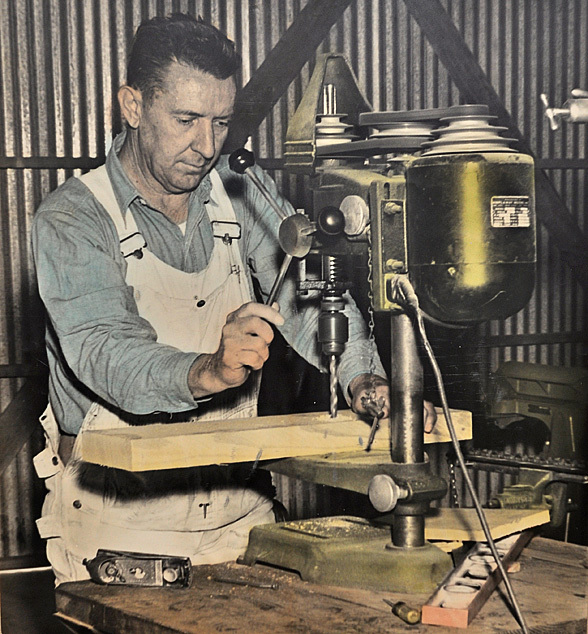 Happy Father's Day (18 June 2017), posted on Facebook day before Father's Day: Image of my father (Paul Armstrong), carpenter extraordinaire, working in his carpenter shop (City of Arcadia, CA), circa 1960s. There are hundreds of uses for duct tape. 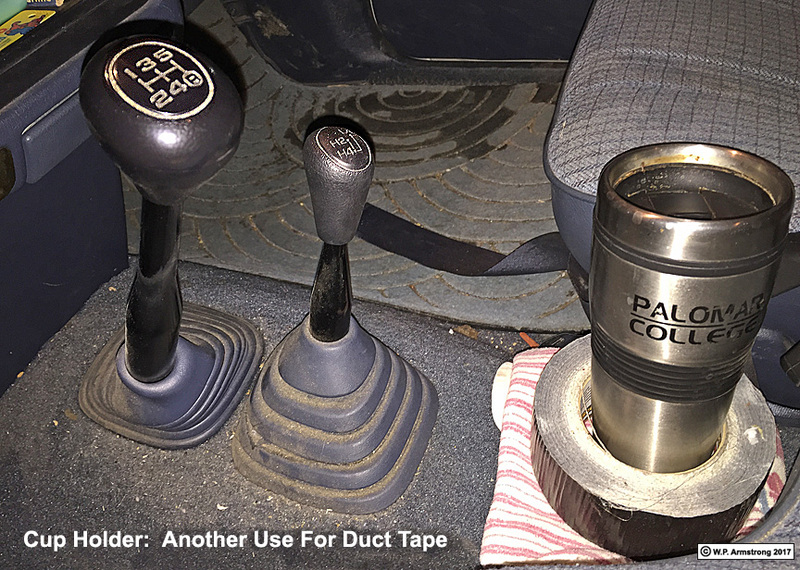 Here's another one: A cupholder for my old truck! 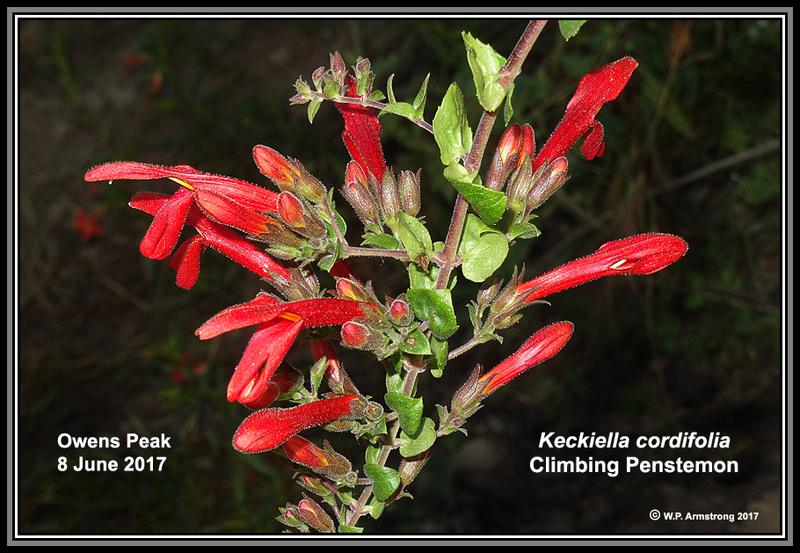 Beautiful red wildflowers in full bloom on Owens Peak right now (15 June 2017)! 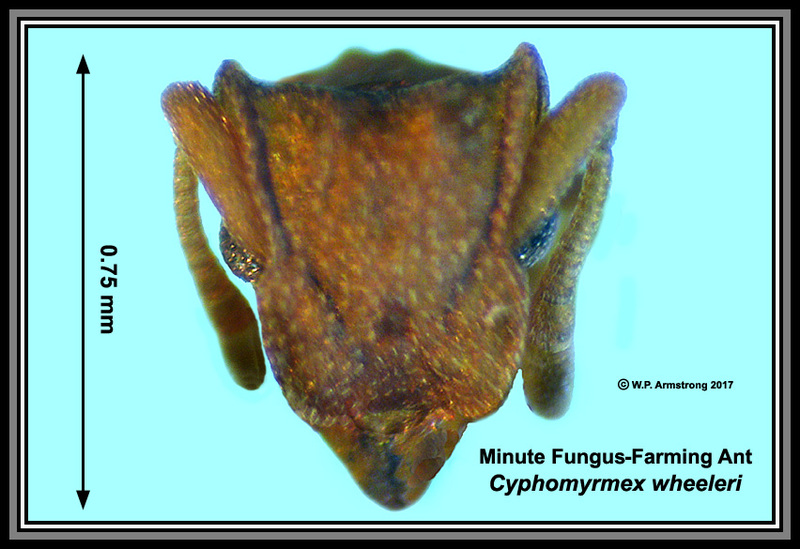 3-Part Image: Mimulus aurantiacus var. puniceus (monkey flower), Silene laciniata ssp. laciniata (Indian Pink) & Delphinium cardinale (scarlet larkspur). Disclaimer: No original pixels were harmed during the making of this image; however, pixels were added with the Photoshop plug-in "Perfect Resize." 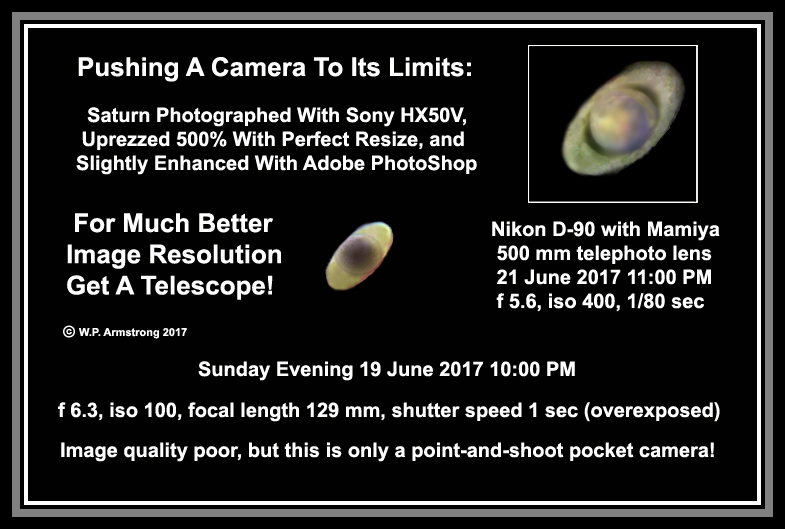 Mediocre images, but at least I can verify with certainty that this celestial body in our southwestern sky on 21 June 2017 is truly Saturn! 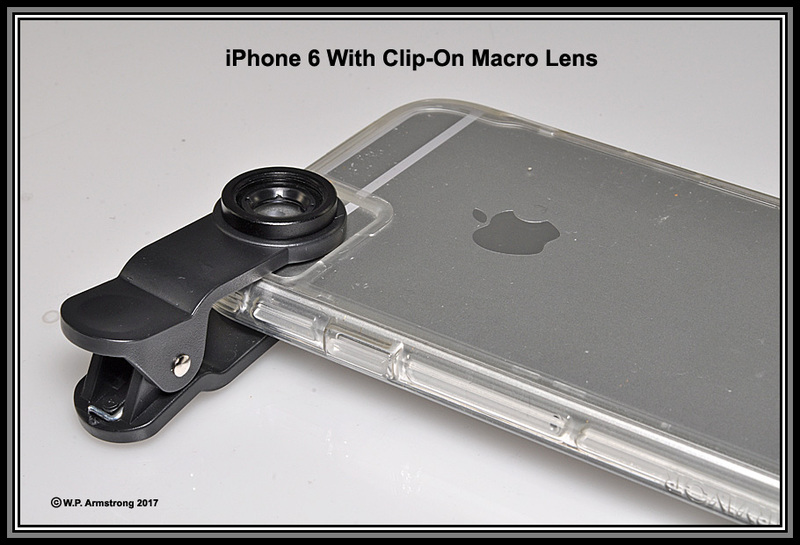 A $12 Kikkerland clip-on macro lens for your smartphone! 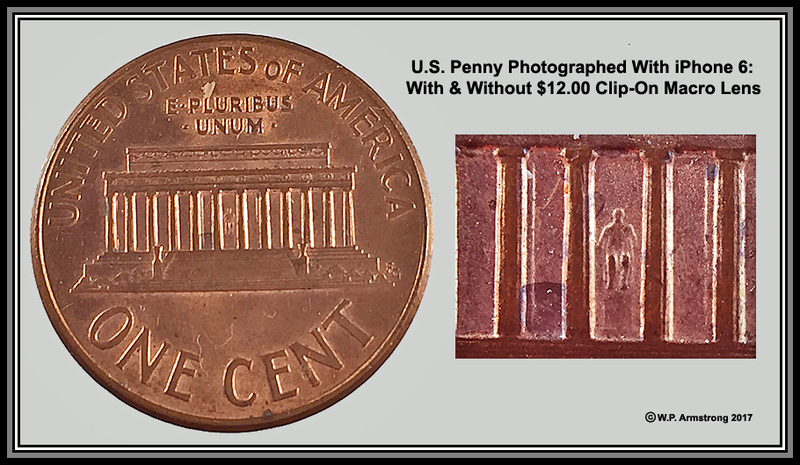 An inexpensive way to get close-up pictures of insects! Available from Amazon.com. 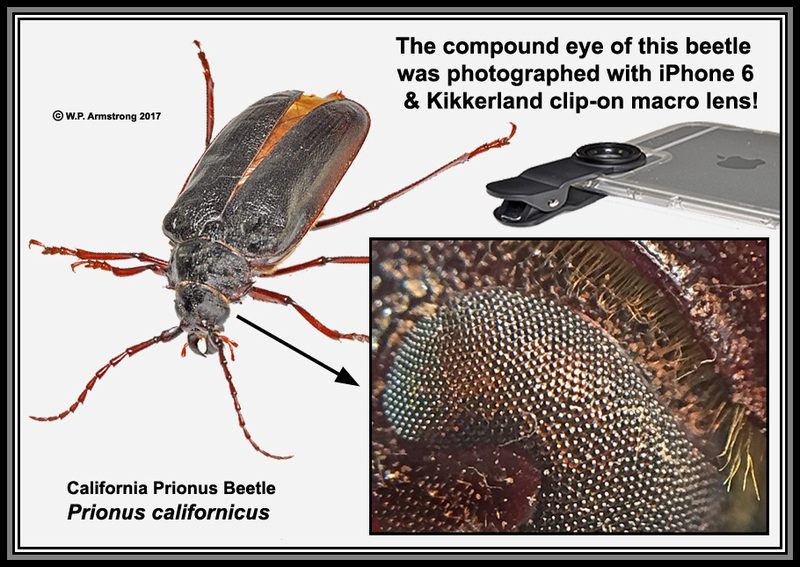 Compound eye of a beetle eye photographed with iPhone 6 and $12 clip-on macro lens! 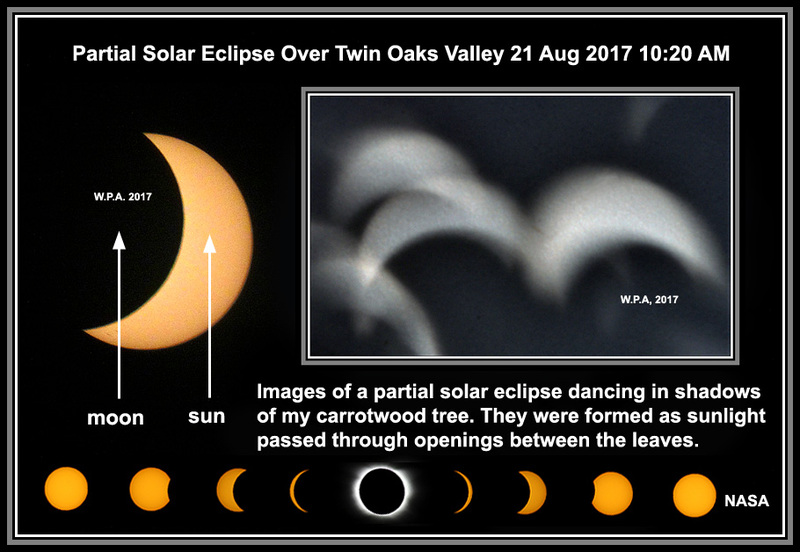 It doesn't beat a high quality Canon or Nikon lens, but not bad for such an inexpensive device. These are not ice cubes. 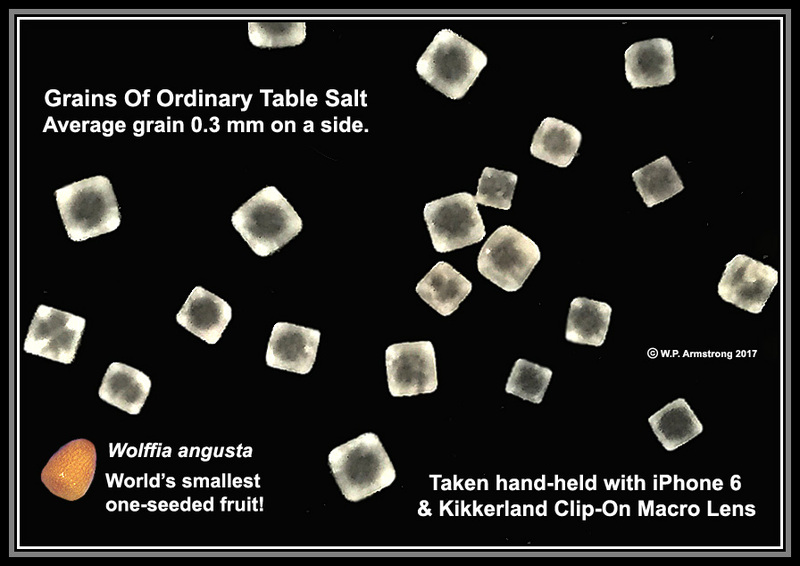 They are grains of table salt on a black range top, photographed with an iPhone 6 & clip-on macro lens. 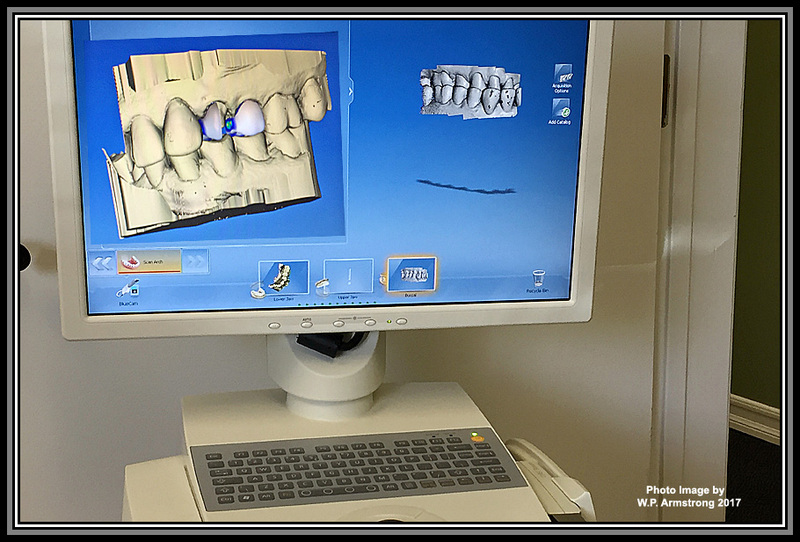 Average grains are about 1/3 of a millimeter on a side. This is roughly the size of the Australian Wolffia angusta, world's smallest one-seeded fruit! The lawn at Wayne's Word is now replaced by flagstone. 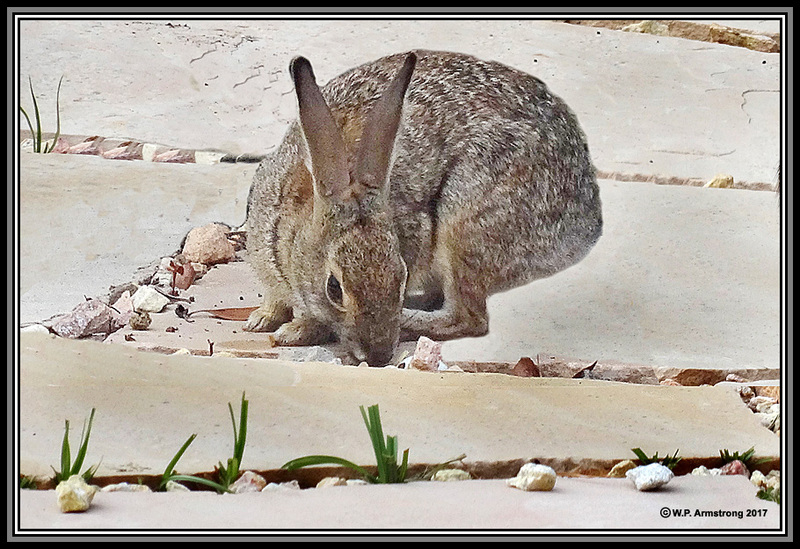 This wild rabbit helps me by cutting sprouting grass plants between stones. His reward is a bowl of rabbit food from Petco! 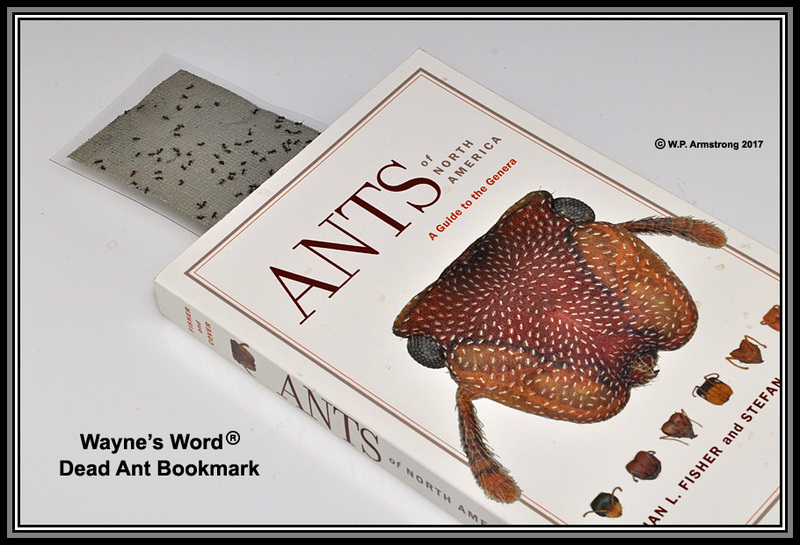 Two more uses for duct tape: Trapping ant infestation & laminated dead ant bookmark. Special thanks to Shannon for the 1st suggestion! 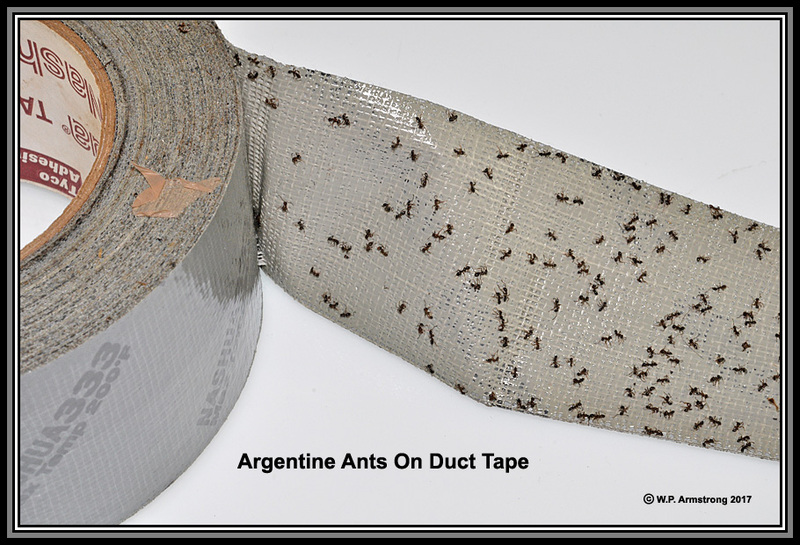 I have been examining an Argentine ant midden (ant graveyard) at my home. To my surprise I found some unexpected dead species, including a tiny fungus-farming ant with a head that resembles a creature from the movie "Predator." 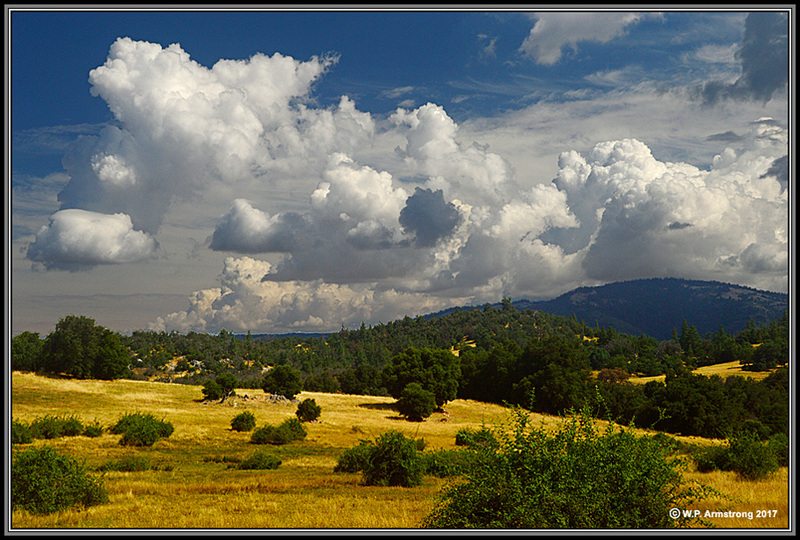 San Diego County (3 August 2017) under massive monsoonal thunderheads: I found a huge carpenter ant in Santa Ysabel & a minute thief ant on a bridle path in San Marcos. Two very diverse ants in the same day! 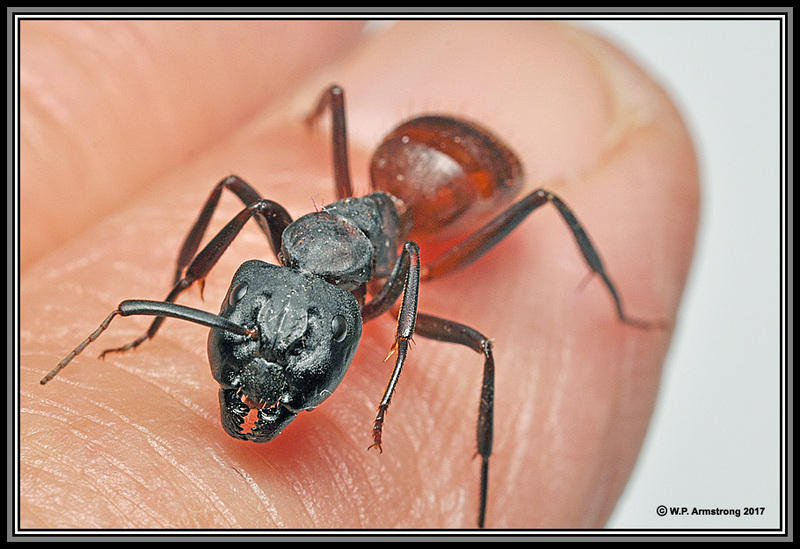 Actually, Malaysia has a larger carpenter ant and a smaller ant occurs on Maui! I should have gone to Jackson Hole!